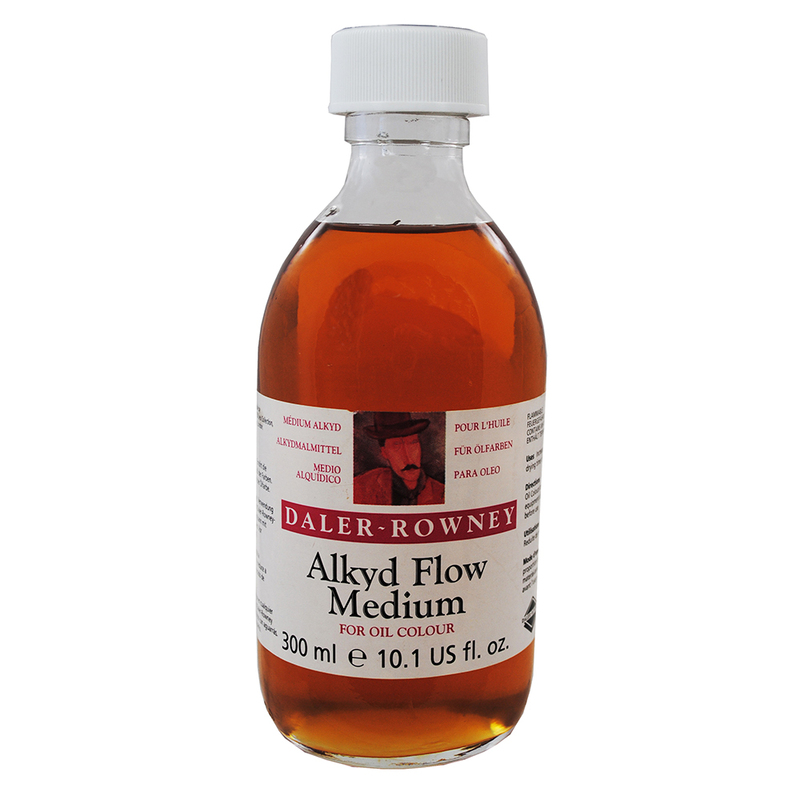 Daler Rowney's Alkyd Flow Medium is slightly thinner than their Alkyd Gel. When mixed with oil paints it will increase their transparency and flow, allowing the paint to be brushed out more smoothly. 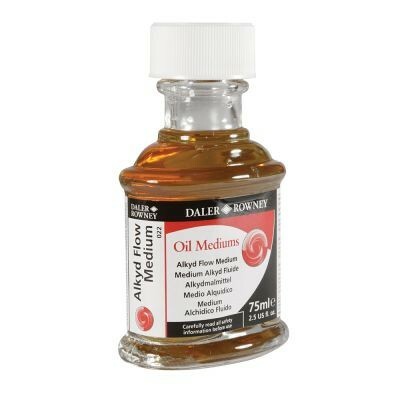 It will also reduce the overall drying time of the colours it is mixed with.